Hello Beauties, Hope your all keeping well.. 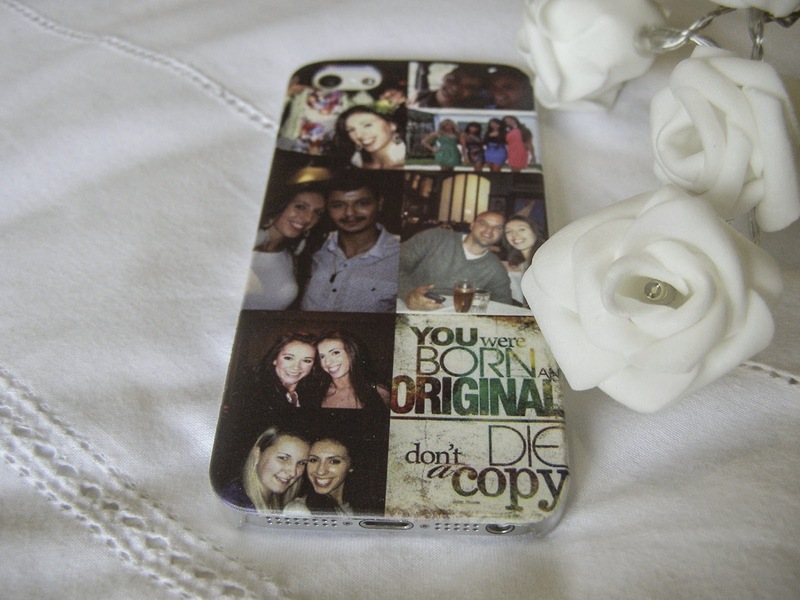 I have seen so many place advertising personalised phone cases and i think they are great. So when i was contact by Mr.Nutcase about a chance to review their custom iPhone case product i couldn't wait. So once i had decided on a selection of pictures i want to put on my case i navigated to their site to find a fun quirky kind of site. I would say the site is simplistic in a good way and very easy to navigate around which i personally prefer. When i start the process of ordering your case you have to sign up to the site to proceed. The step by step process of choosing your phone and type of case is very easy, What i liked the most is the vast choice of designs to choose from. I must say it took me a while to choose as i could not make my mind up. (I'm quite indecisive :) ). 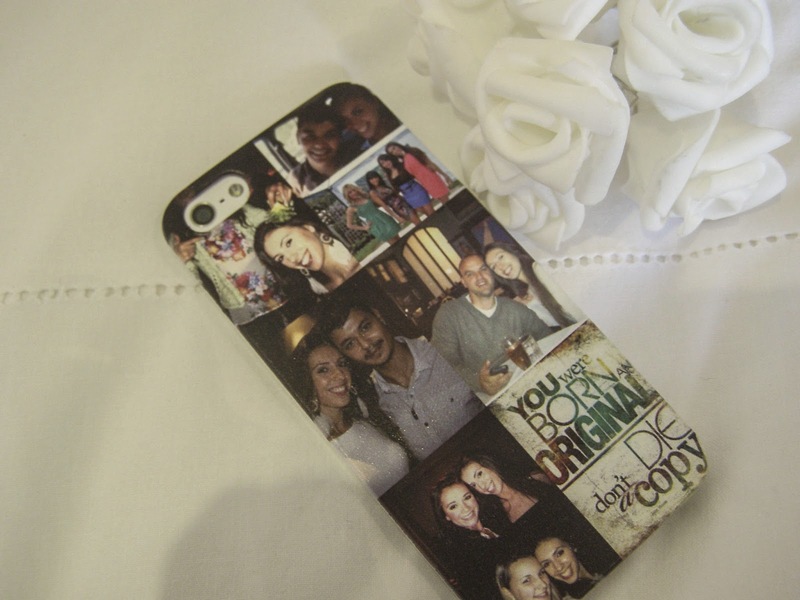 Uploading your pictures to the sign and dropping them on the case itself is also a simple process, you click and drop the picture of your choice into any of the sections provided give you a clear view of what your case is going to look like. It is easy to move images around and alter the size to suit your needs. The checkout process was quick and easy, and once your have ordered your item you receive a mail informing you of your order. Along the order process you also get emails updating you on the status of your order, which i love to see as a customer as i think its good customer service. As a thank you i have been lucky enough to give you lovely people a discount by using Thanku10 at the Checkout to get 10% off. Hope you enjoy it. And let me know how you get on.